Paradise Malahide is ideally situated in an area of unparalleled natural splendor. 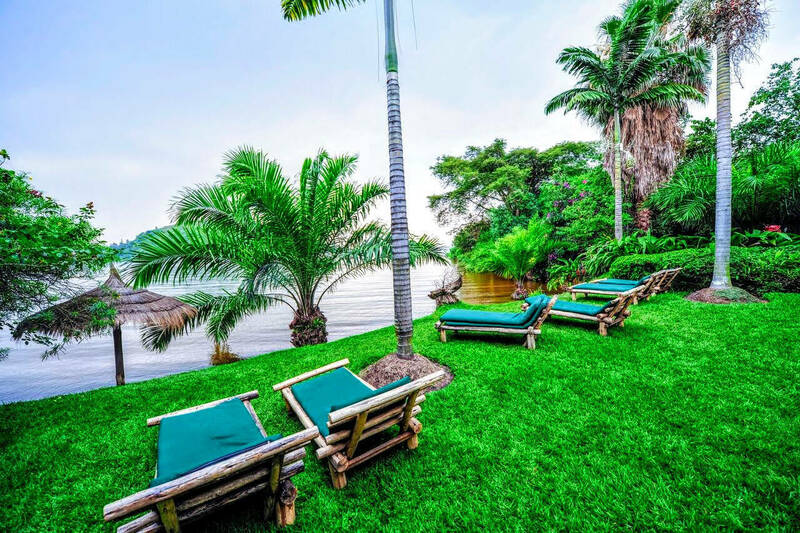 Located just seven kilometres from downtown Gisenyi, this beautiful spaceprovides the perfect escape. Each comfortable bungalow was built using local wood and volcanic rock to blend seamlessly into the natural beauty of the area. 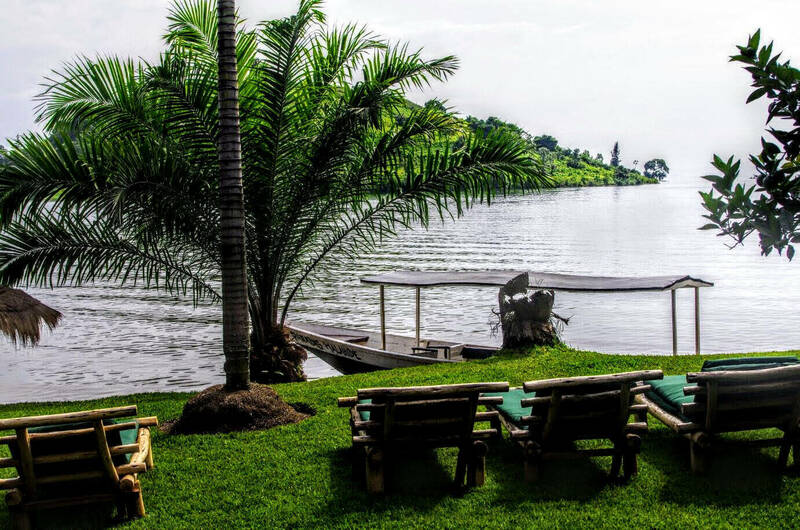 Discover all new Paradise Kivu. Sister of Paradise Malahide, this new Luxury Resort Hotel is located in untouched Nature. Each dish in our restaurant is inspired by local ingredients and flavours. You will be delighted by our varied menu; each item is both unique and memorable. The classic flavours of grilled tilapia and isambaza are two of our most requested specialities. 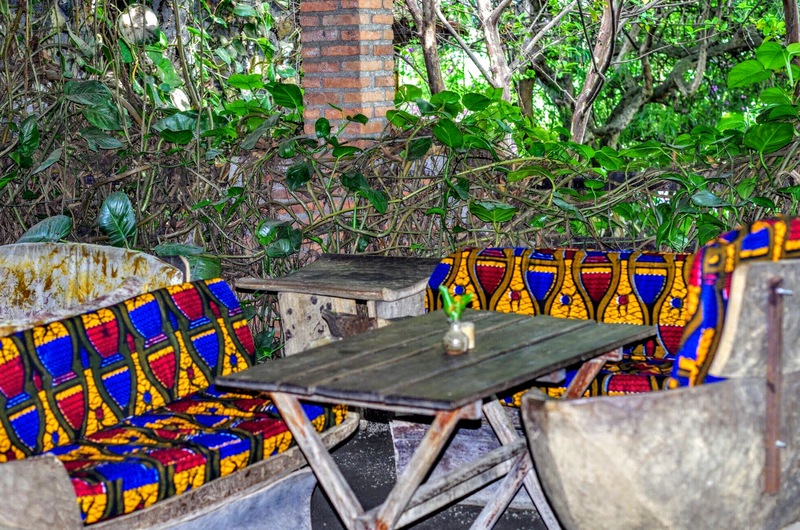 Enjoy your meal as you sit beside Lake Kivu surrounded by fragrant flowers of every colour. 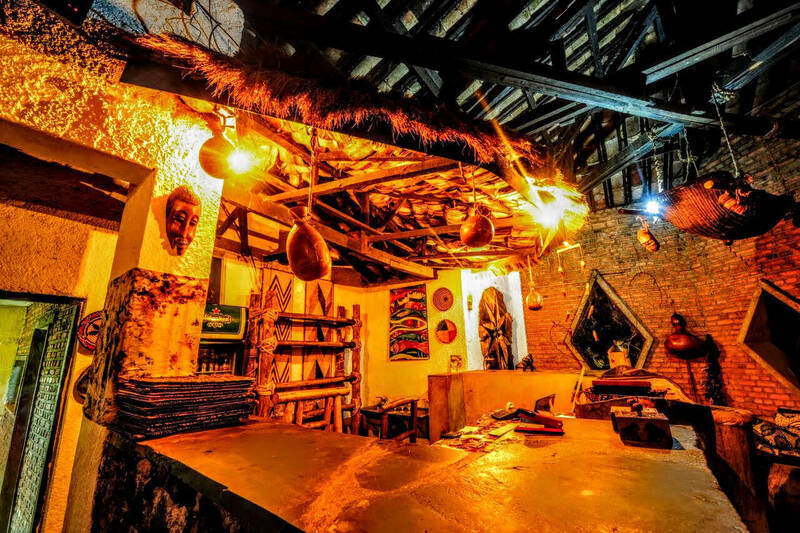 You may also choose to dine inside your bungalow, in a boat on Lake Kivu or on the nearby private island. Choose from are varieties of soft drink from diverse brands. Beverages are refreshing. You can have them cold or at ambiant temperature. You may also get your beverage in your bungalow, by the lake or in the main lounge area. We provide free wireless internet to the guests. Back, Neck & Shoulder massage services are available. 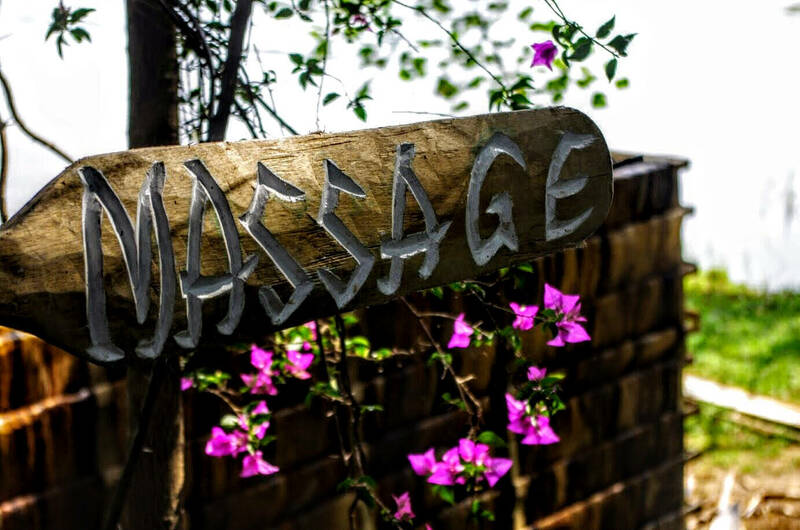 Whether you want a tension release massage, or a full body massage, just let us know. Relax and unxind. Massages decrease anxiety, enhance quality of sleep and improve energy. - Explore the Lake by boat. - Check out Sebeya river. - Check out the local hot springs. - Walk or ride a bike to explore green hills. 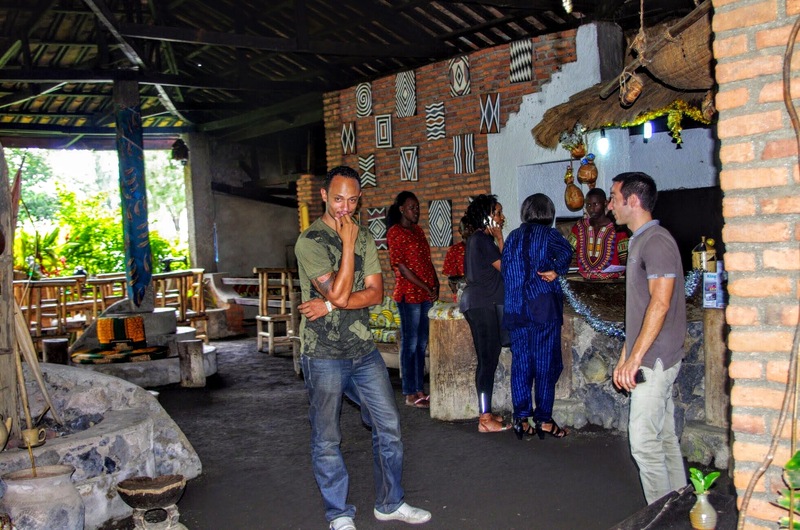 - Go clubbing in Gisenyi. Relax and enjoy sunbath by the waterfront all over the day. © 2018 Paradise Malahide. All Rights Reserved. Booking Terms & Conditions. Room Regulations.